*Reservations not accepted for children 12 years old and under. For single diners, please send us a message. 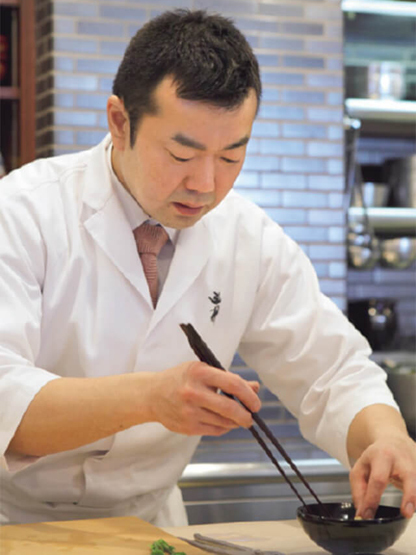 ¥26,136～¥35,640 Course ※The price of this Special Omakase course varies depending on the month. We will contact you with the current price if this course is selected. ※This price includes service charge and tax. For those that have visited the restaurant before, please include the approximate date you visited. ※Additional orders for food and drink can be made at the restaurant and must be paid for after your meal at the restaurant.